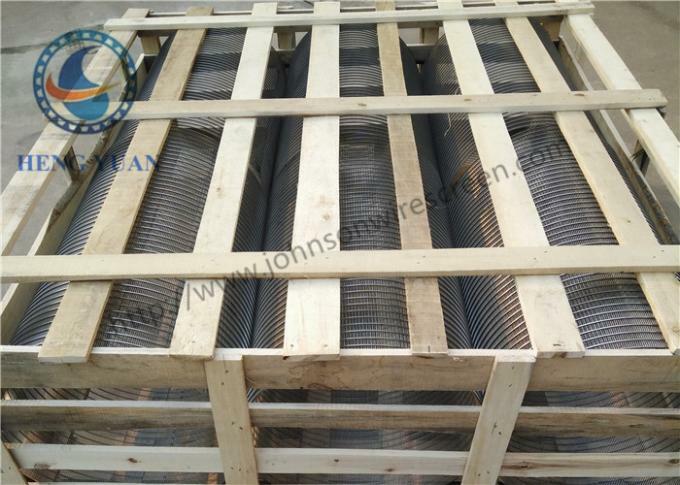 Professional Rotary Reverse Johnson Slot Screen Cylinder is made by Johnson screen mesh through reverse welding. 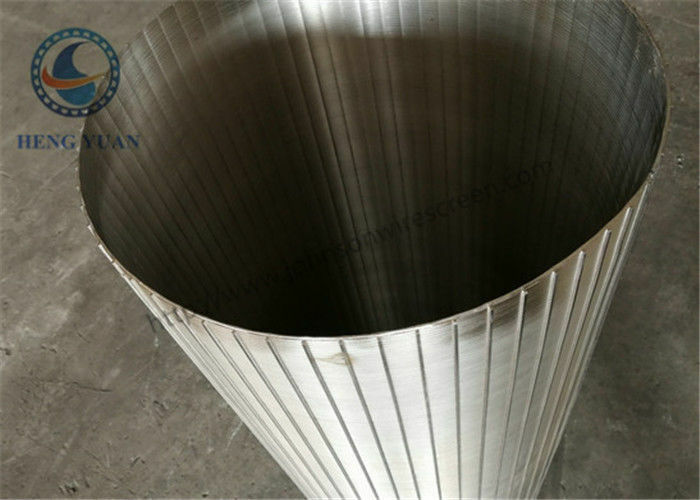 The key point of producing the first-class seiving mesh is the welding process. 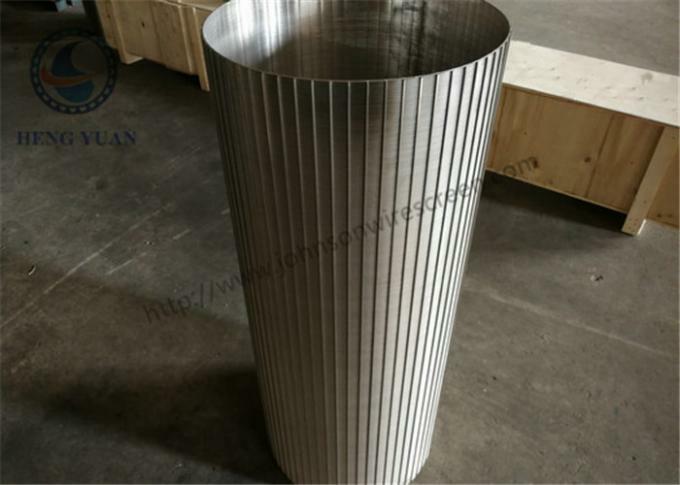 And based on that, in 2001, we created our automatic welding equipment, which was testified by the practice, the seiving mesh processed have the highest screening efficiency, the strongest seismic tensile ability, need the least maintenance and get the longest life span.